Bring this Artistic Weavers Hurtado accent rug into your dining room for an easy splash of style. Quality meets modern style in this indoor rug made out of plush synthetic material. Keep this machine-made made rug in your home for a long time. This beige tan rug with its abstract pattern is modern and stylish. Place this contemporary Artistic Weavers Central Park Zara accent rug in your home for a piece that makes a statement. Make your hallway, dining room, or living room more stylish with this indoor plush wool rug. This hand-made rug makes long-term decorating easy. Quality interior design comes in the form of this trellis patterned beige tan rug. Interior design made simple with this contemporary Artistic Weavers Nailly accent rug. Designed as an indoor piece, its plush synthetic material will make you feel cozy and comfortable. A durable product is assured with this hand-made rug. Quality is assured with this floral plants patterned beige tan rug. This Artistic Weavers Saffre accent rug is a great high-quality option for livening up your home. Make your hallway, dining room, or living room more stylish with this indoor plush wool rug. Its hand-made construction is sure to endure the constant treading of feet and furniture. Upgrade the dicor of your modern home with this trellis patterned red rug. Hurtado Beige Tan 2 ft. x 3 ft. Indoor Contemporary Rectangular Accent Rug Bring this Artistic Weavers Hurtado accent rug into your dining room for an easy splash of style. Quality meets modern style in this indoor rug made out of plush synthetic material. Keep this machine-made made rug in your home for a long time. 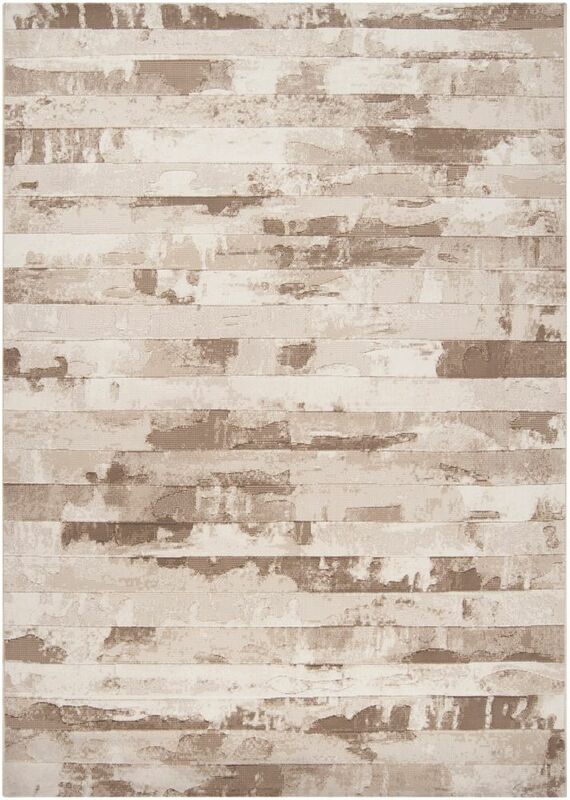 This beige tan rug with its abstract pattern is modern and stylish.